California ReLeaf welcomes your donation for California Arbor Week, March 7 – 14. 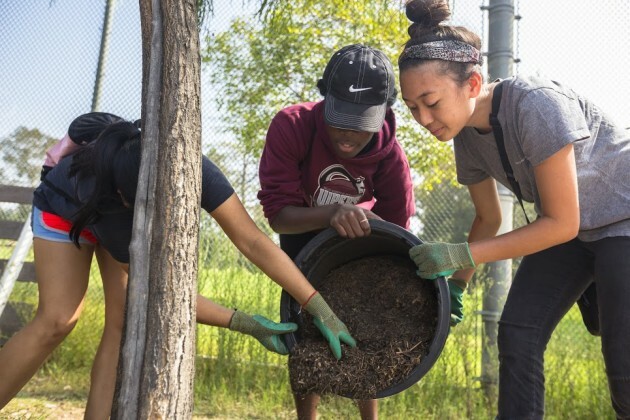 Your funds will be used to plant and educate individuals and students across the state of California about the importance of preserving, protecting, and enhancing California’s urban and community forests. Please consider donating.